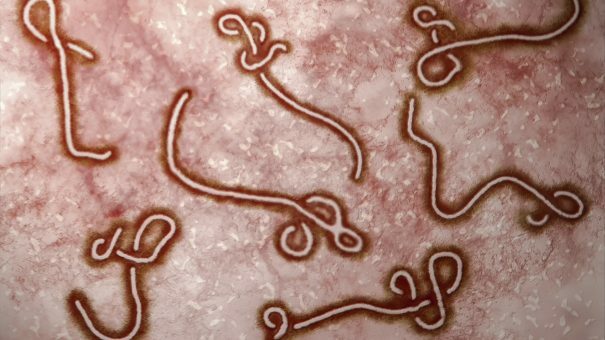 Merck & Co has begun a rolling filing in the US of its Ebola Zaire vaccine, known as V920, after the FDA said it could represent a breakthrough in treatment. Known as MSD outside the US, Merck & Co said it will file information bit-by-bit about V920 (rVSV∆G-ZEBOV-GP, live attenuated) and expects all the data to be with the regulator next year. The FDA gave V920 Breakthrough Therapy Designation in July 2016, which is intended to hasten development and review of drugs that treat serious or life-threatening diseases, and could be a substantial improvement over existing therapies. V920 was first engineered by scientists from the Public Health Agency of Canada’s National Microbiology Laboratory and then licensed to a subsidiary of NewLink Genetics Corporation. Since then, Merck & Co has worked closely with partners on a clinical development programme with partial funding from the US government, including the Department of Health and Human Service’s Biomedical Advanced Research Development Authority (BARDA). The Department of Defense’s Defense Threat Reduction Program (DTRA) and Joint Vaccination Acquisition Program (JVAP), were among other partners. Merck & Co is responsible for the research, development, manufacturing, and regulatory efforts. Several Ebola vaccines are on trial in the Democratic Republic of the Congo. An outbreak of the Zaire strain, the deadliest and most common form of the disease, is being tackled with four experimental vaccines following backing from the World Health Organisation. The vaccines are from Gilead, Mapp Biopharmaceuticals, Regeneron, and the National Institutes of Health/DRC National Institute of Biomedical Research, according to press reports. Latest figures show 395 confirmed or probable cases, and 205 deaths associated with the disease in the outbreak.